Art Eat Festival launches this September! Save the date for this vibrant urban festival, guaranteed to be a fantastic family weekend for art, food and fun lovers from across the region. Art Eat Festival is a celebration of creativity, art and streetfood taking place over two days along the Ipswich Waterfront on 21st & 22nd September 2019. The festival includes the production of three large urban art murals as well as a largescale urban textile installation, all being produced by nationally renowned artists in conjunction with local charities, businesses and community groups. This unique festival will bring together an array of artistic and culinary talent in an inclusive, vibrant and delicious exploration of creativity and flavour for all the family. Visitors can enjoy browsing art work at highcalibre exhibitions and the indoor art and print fair. There will be an eclectic urban landscape of live music, funky beats from local and national DJs, an array of amazing international streetfood, and free art workshops led by professional artists. There will be a vintage fun fair, craft stalls, large shared seating areas to bring the community of Ipswich and Suffolk together in one place to celebrate, share food, be inspired, be entertained, have fun, and relax. 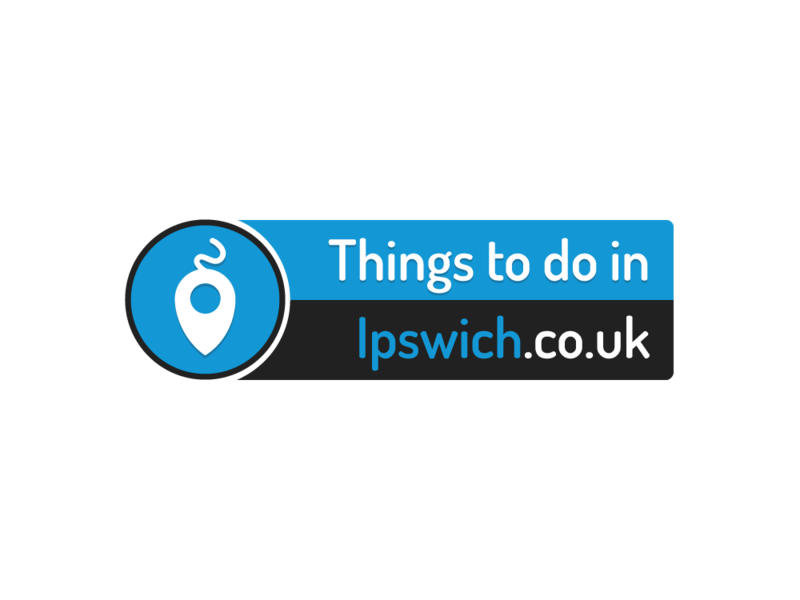 The festival is developed in partnership with local venues, businesses, charities and community groups with the residents of Ipswich at the heart of the event. Planning meetings take place once a month at Ipswich County Library and everyone is welcome. Art Eat Festival is an opportunity for people to come and enjoy life on the Waterfront as well as attracting visitors who want to discover what’s making Ipswich so unique and such a desirable place to visit, work and live. Visit www.arteatfestival.com/ to find out more about the event and how you can get involved.